Kids, by nature, are movers. They learn by moving through their environment with their 5 senses. When kids are jumping and climbing they are also using a 6 sense of the vestibular and proprioceptive systems. Yes, you really do have a 6th sense! 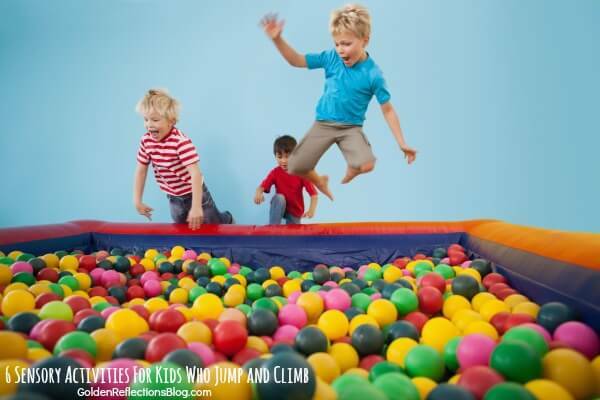 Today we are going to be looking at some simple ways to include sensory activities for kids who love to climb and jump. October is also Sensory Awareness month. I have teamed up with a brand new company called Project Sensory and a series with Lemon Lime Adventures called Decoding Everyday Kid Behaviors. More details on all that below as well. My daughter is two years old, so we are right at that stage where jumping and climbing is about all she does. My husband asked me the other day “Does she EVER sit still?” My answer was, “Nope!' But that is how it should be. At two years old, she is learning about the world around her through movement. She is learning that when she tries to swing on the back of a chair that it most likely will fall back on her (not that we have any experience with this at all). She is realizing how much strength she has in her legs for jumping that she can actually get both feet off the ground. My daughter has always loved movement. From the time she was very little, she loved flying through the air with daddy and grandpa. She never shied away from any type of movement. She has never showed any fear of anything. Other than bubble wrap, but that is another story. 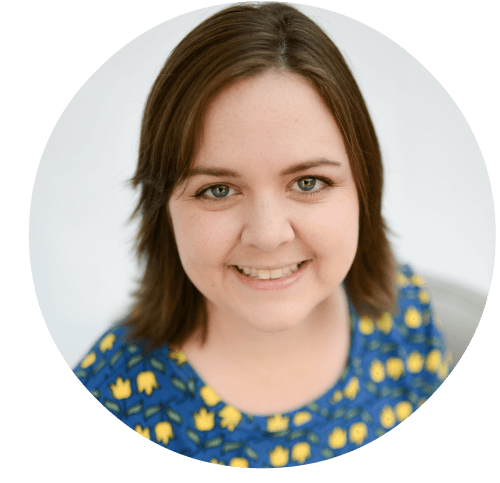 What is a Sensory Seeker? I have always described Ellie as a vestibular and proprioceptive sensory seeker. So what do I mean by that? A sensory seeker is a child who looks for, craves, or seeks certain sensory input. Sensory input can come through touch, sight, hearing, taste, smell or through movement (vestibular input and proprioception). A sensory avoider is a child who has a fear of, avoids, or does not enjoy certain sensory inputs. For a quick reference vestibular input has to do with balance and movement of the inner ear. So movement that involves the head in many different positions is considered vestibular. Proprioception is sensory input from the large muscle groups (legs and arms) and the spine. So what does this have to do with jumping or climbing? Climbers and Jumpers are Craving Proprioceptive and Vestibular Sensory Input! They are craving that heavy work, deep muscle, head tilting movement. And climbing and jumping gives them the input they crave. So you have a child who loves to jump and climb on EVERYTHING. At times they may try to jump or climb on things that are not safe. Can we monitor this 24/7? Of course not. Accidents happen. My daughter for example, learned quite quickly that if she tried to hang on the back of the dinning room chair, it would come back on her. She hasn't tried to hang on it since. She has moved to hanging on the refrigerator door handles or the stove handle. She keeps me on my toes. You may have a child who will continue this type of behavior because they crave that input so much that safety concerns don't even phase them. As parents, educators and family members, we can provide this sensory seeker with the input they need to help decrease the chances of them trying to climb on or jump on unsafe things. 1. Take your child to a play on a playground. This one may seem like a no-brainer. But getting your child outside for a movement or brain break is going to help them get the sensory input they need. Climbing on the play ground equipment, swinging, jumping over, under, or around play ground objects will help them fill that need for vestibular or proprioceptive input. I realize that not all families are able to do this because of money or distance. But if you are able to I highly suggest doing gymnastics or tumbling lessons. I plan on taking my daughter to tumbling classes this winter, when it will be hard to get outside for climbing and jumping. 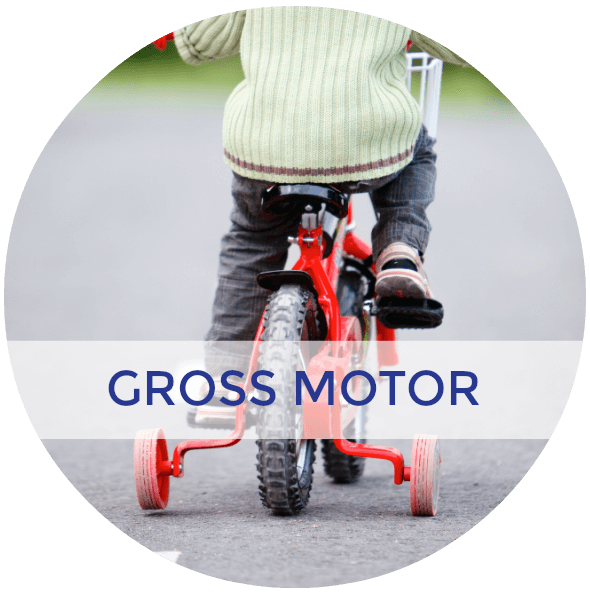 Not only will it provide the needed proprioceptive and vestibular input, it is great for core strengthening, balance control and many other gross motor skills. Get some gym floor mats (the thick ones), bean bags, blankets etc. Make a huge pile and make sure it is safe enough for a child to jump into and not get hurt. Then have a flat surface for them to climb onto (couch, chair etc) and have them jump into the pile of fluff! I guarantee they will have hours of fun doing this. And of course, please do not do this activity if you cannot be around the monitor. Here is a great suggestion for a DIY crash mat from Kids Activities Blog. It may seem like this one doesn't fit with jumping or climbing, but it does. Pull up bars will provide that heavy work and deep muscle movement your child craves. Of course, these are best for older children, not toddlers or younger children. Make your DIY Crash mat from above, have pillows, bean bags chairs, wooden chairs, tunnels, or any other type of object that allows your child to climb on or through and jump on. Make an obstacle course in your house or outside. Have a race to see who can get through the fastest etc. Make it fun for the entire family! October is Sensory Processing Awareness Month. ALL children have sensory needs, whether they have a diagnosis or not. 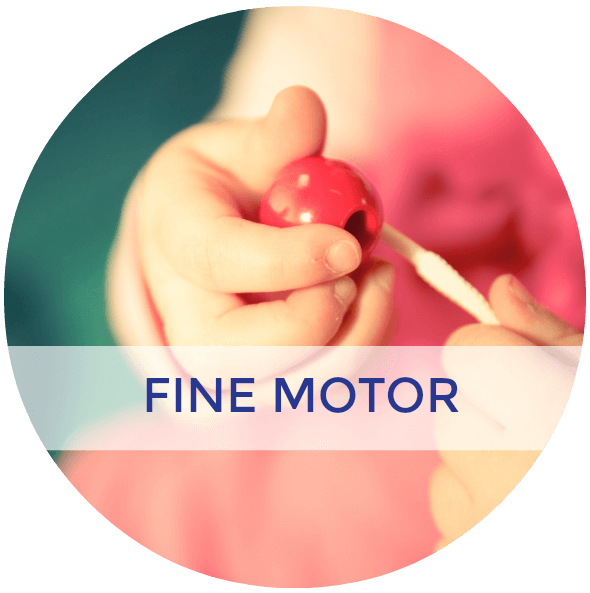 There are many simple solutions to supporting children's sensory systems. 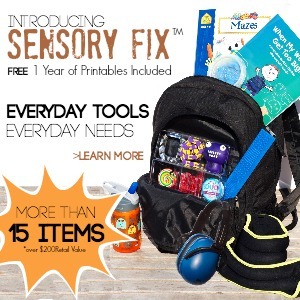 Enter Project Sensory and their Sensory Fix Toolkit. 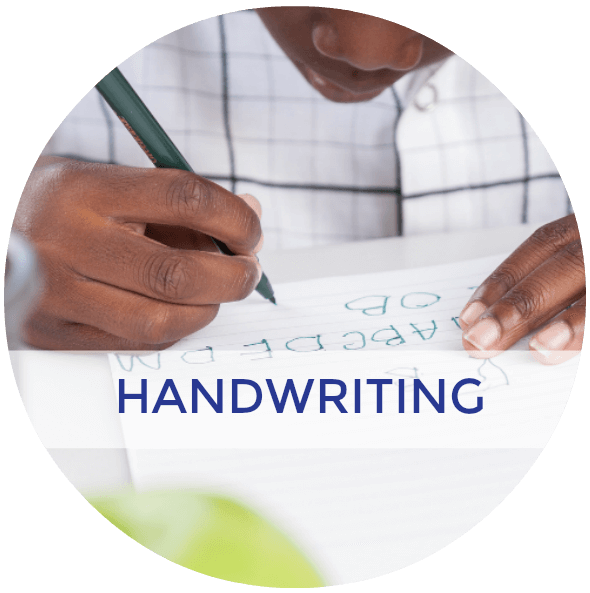 Project Sensory’s mission is to provide parents, educators, and caregivers with the resources, support and tools they need to help their children succeed at home and school. It is their goal to spread awareness of the importance of the sensory needs of ALL children. 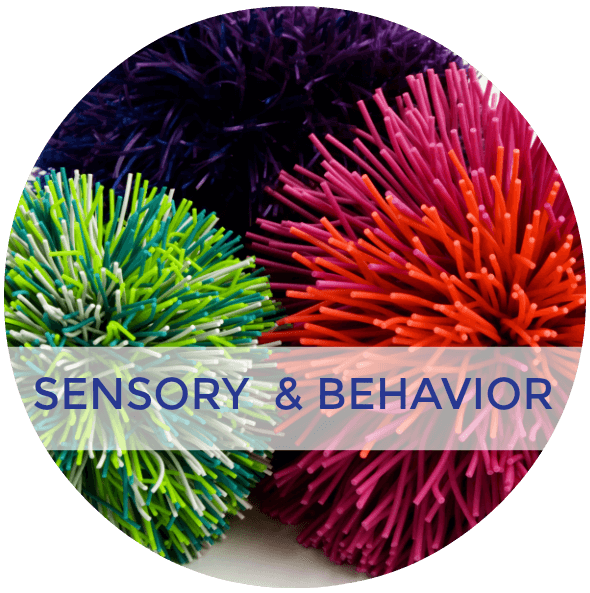 In fact, a percentage of every purchase of a Sensory Fix™ will help us put sensory tools into classrooms across America. The kit currently includes a Simple to Use Companion Guide that visually shows how each item in the kit can support their child’s sensory needs, and a behavior chart that matches everyday kid behaviors to tools in the kit. 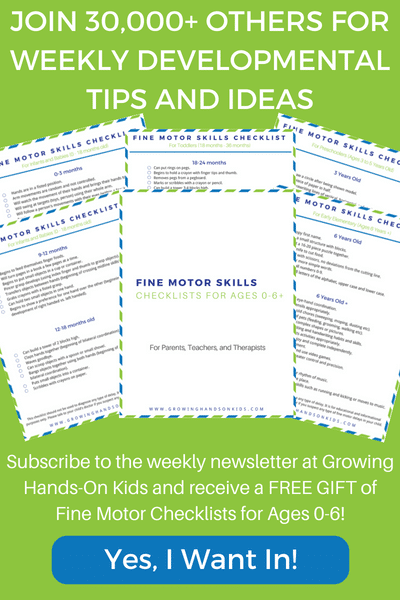 As part of the Printables Club, members will receive a monthly newsletter with exclusive printables only available to them, one video, and a sensory tip they can use NOW. 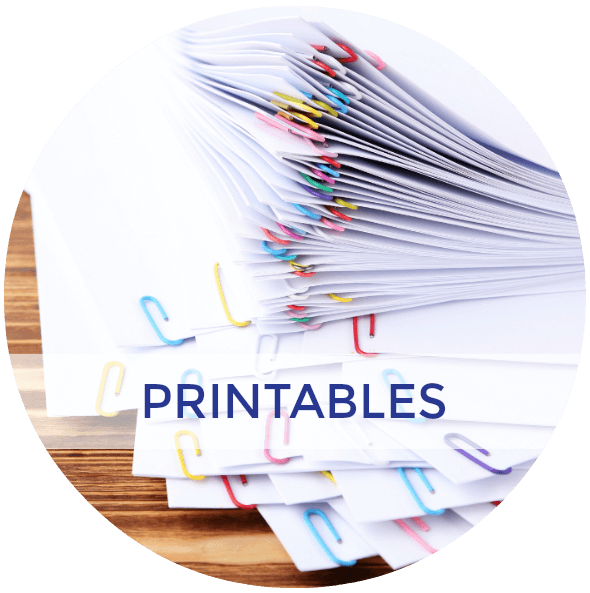 In addition, all printables added during the duration of their membership will be free to them (excluding any ebooks). 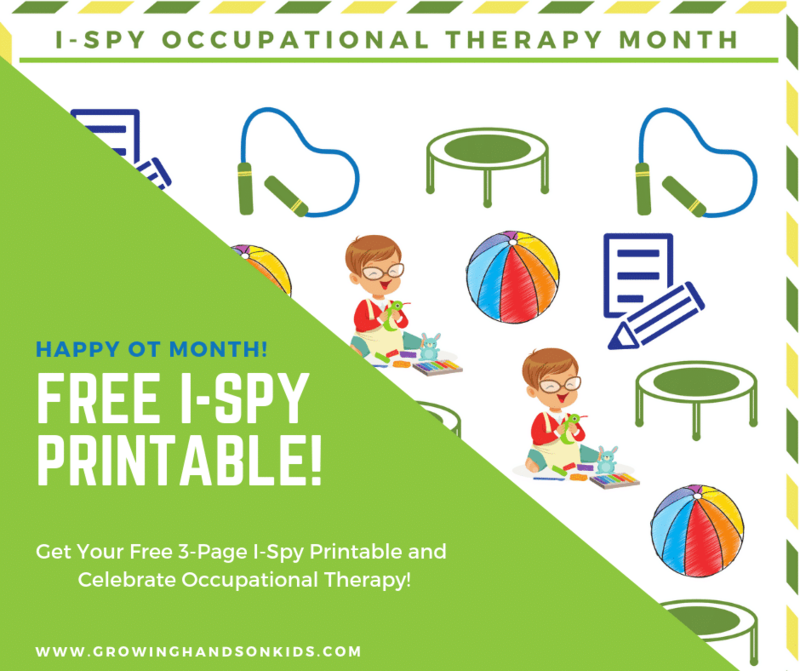 If readers were to purchase the kit in stores or online separately, it would cost over $200, we are offering it at a 35% discount, including free printables for a year, and donating 1 Sensory Fix™ Kit to classrooms in need for every 20 kits purchased. Want to “Decode” More Child Behaviors? 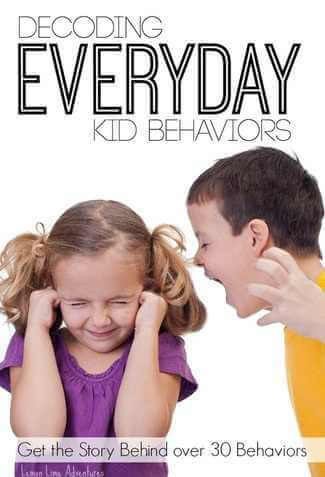 Check out the month long Decoding Everyday Kid Behaviors series that this post is part of. For more Vestibular and Proprioception activity ideas, check out my Pinterest board. 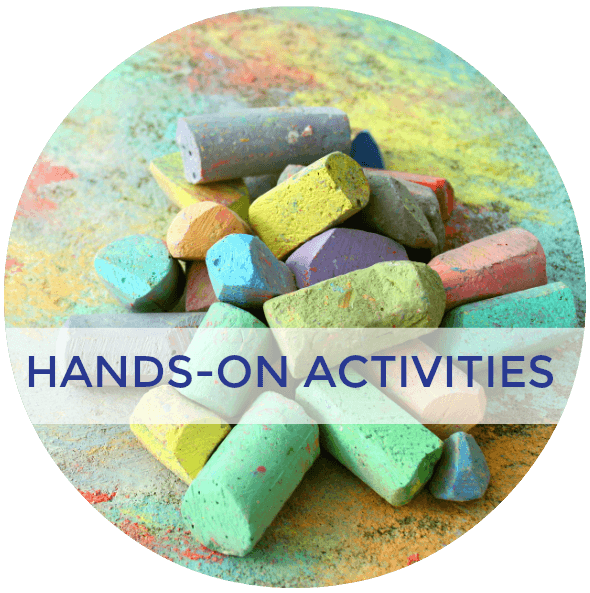 Follow Heather G. | Golden Reflections Blog ‘s board Vestibular & Proprioceptive Activities on Pinterest.